It’s always the driver’s responsibility to make sure they’re safe. It’s up to you to ensure you are driving within your capabilities and that your car is safe to drive. When you turn 70, the DVLA will send you a form to renew your licence for a maximum of three years. You need to declare on this form that you are still fit and able to drive safely, so it remains your responsibility to judge this. If you’re not confident you can make this judgement yourself, you can get professional advice from a Mobility Centre, like Wessex DriveAbility. Click here to apply or renew your licence on line. When you decide to stop driving or are advised by your doctor to stop you’ll need to tell DVLA and send them your licence. 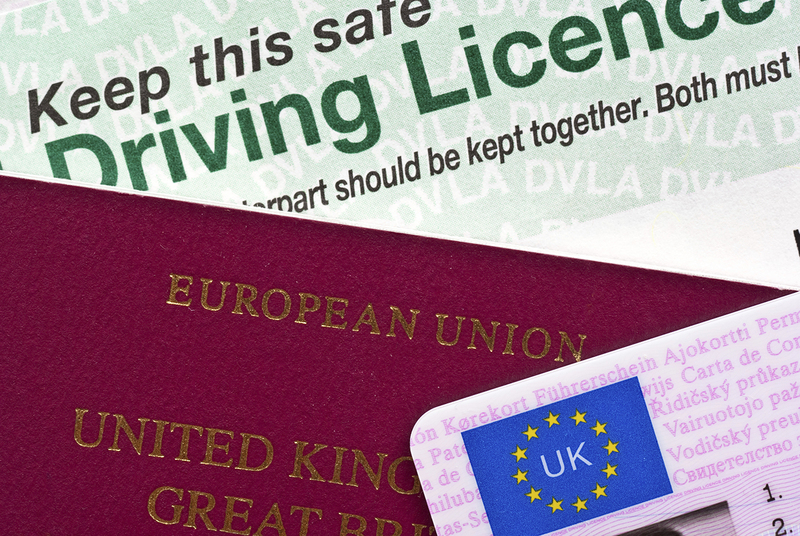 Should you need further advice on your driving licence then you can contact the DVLA. As we get older, many of us take up voluntary work, like driving minibuses to help others get around. Your standard licence will not cover you to do this when you renew your licence at 70, unless you renew your minibus entitlement. When you are 70 years old, your ordinary driving licence will expire. If you want to carry on driving a car, you must renew your licence. If you want to carry on driving a minibus, you must also pass a full PCV medical, the same as that for professional bus and lorry drivers. If you have D1 entitlement you must apply to renew this – it doesn’t happen automatically. You need to pass a PCV medical before you renew so don’t leave it to the last minute. If you only have B entitlement you still need to pass a PCV medical if you want to carry on driving minibuses. Your new licence will show B(120) which means that you have met the higher medical standard for driving a minibus. But the other restrictions of driving with only B entitlement still apply. Your licence needs to be renewed every three years and you will need a full medical each time. If you only renew your car driving licence, without a full medical, your new licence will only show B entitlement. You are no longer licensed to drive a minibus. For this you must have either D1 or B(120). Medically restricted licences: Don’t lose your minibus entitlement! If your medical condition changes you must inform DVLA.